Professor Francis Kofi Ampenyin Allotey has passed away. He died on Thursday, November 2, around 10 pm. Speaking in an interview with host Kwami Sefa Kayi on Peace FM's 'Kokrokoo' programme, a relative by name Sarah disclosed that Professor Francis Allotey, who was initially healthy Thursday morning; had made several complaints of ill health the same day and was rushed to the hospital. He was later discharged but passed on to glory at the age of 85. 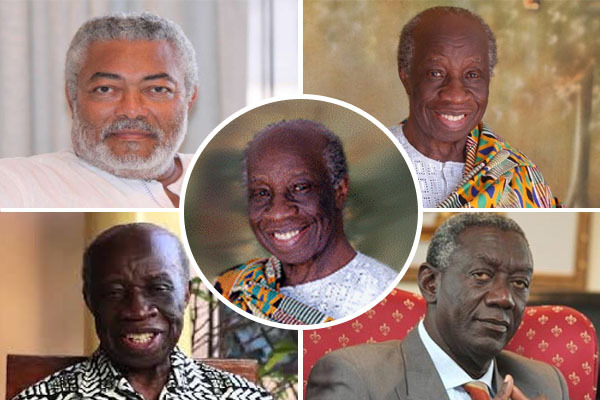 According to her UNESCO recently approved his centre, 'Professor Francis Kofi Ampenyin Allotey' as a centre of Excellence and had to attend a General conference coming Saturday, but unfortunately couldn't make it. 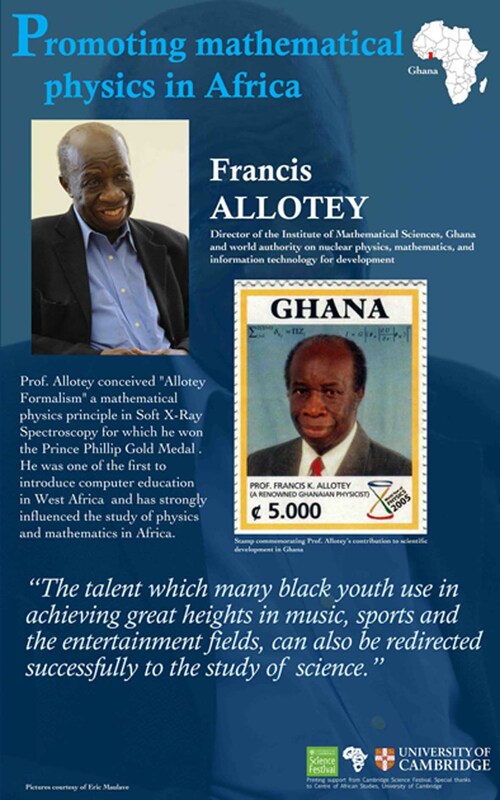 Professor Francis Kofi Ampenyin Allotey was a Professor of Mathematics, Scholar, Nuclear Physicist and a Consultant in Informatics for Development. He was born in August 1932 at Saltpond in the Central Region of Ghana and received his early education at the Ghana National College. He pursued further studies at the University Tutorial College, London Borough Polytechnic and London Imperial College of Science and Technology where he obtained the then coveted Diploma of Imperial College (London) in 1960. At the national level he has held the positions of Chairman, Ghana Atomic Energy Commission, Chairman, Council for Scientific and Industrial Research, Chairman of the Management Board, Soil Research Institute, Chairman, Ghana Technical Committee on Nuclear Energy, Vice-President, Ghana Academy of Arts and Sciences, President, Ghana Institute of Physics among others. He was also a Consultant to several International Institutions, including United Nations Organization, United Nations Educational Scientific and Cultural Organization (UNESCO), International Atomic Energy Agency, Intergovernmental Bureau for Information, and United Nations Industrial and Development Organization.